Ideally located in the heart of the Basque Country in a small town surrounded by mountains. Built in 2008. Modern decor. Apartment very nice and functional. No parking problems in the area. Excellent communications: access to the motorway in 3 km. You can be reached in 30-40 minutes at 3 Basque capitals: Donostia-San Sebastian, Bilbao and Vitoria-Gasteiz. 10 minutes from the beach of Deba. Bus stop and train station to 350 meters. Train to Bilbao and Donostia-San Sebastian every hour with stops at villages along the coast. A great location for visiting the Basque coast by car and San Sebastian and Bilbao by local train. (5 mins from apartment ). Very helpful hosts. Well equipped apartment and good access to local shops and bars. Pleasant walking route along the Kiliman river into the forest. 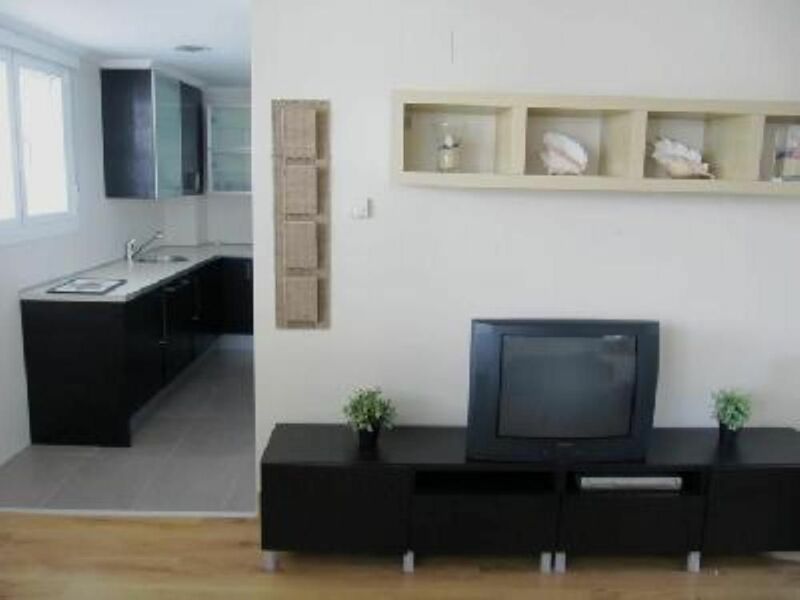 "Nice appartment with all the equipment needed for self catering. Nice and clean with bed sheets and linens. Very nice surroundings in a extremely nice area. We highly recommend this property"
Completamente equipado, se agradece que tenga Lavadora y lavavajillas. Muy tranquilo y con un entorno inigualable. Un 10 para la anfitriona Maria José. Lugar adecuado para realizar salidas radiales para visitar el país vasco. Bien situé pour rayonner dans la région. Appartement simple, bien agencé et suffisamment grand pour un couple avec un enfant. En revanche, forte odeur de renfermé et d'humidité toute la semaine.. gênant par moment. Appartement situé dans un authentique village et bien situé pour découvrir la région. Bilbao et San Sebastian à 35/40 min. Exit 14 of the motorway Bilbao-Behobia. Follow signs San Sebastian-Mendaro, 3 km.